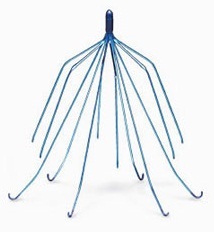 Injured by Cook Celect or Cook Gunther Tulip IVC or inferior vena cava filters in Texas? Suffered perforation, embolism, breakage of the device, required surgery to remove the device? We can help. The Dr Shezad Malik Law Firm is accepting Bard IVC Filter related injury cases in all 50 states, including California, Florida, Illinois, New York and Texas. The establishment of multidistrict litigation for all Cook IVC filter lawsuits is designed to reduce discovery, avoid conflicting rulings from different judges and to serve the convenience of the parties, witnesses and courts.